Mid-sized Russian oil company Bashneft, the winner of a tender to develop the giant Trebs and Titov oilfields in the Russian Arctic and the country's largest private oil firm LUKoil will sign an agreement of intent on Friday to jointly develop the fields, a LUKoil spokesman said. The Trebs and Titov deposits are among the most promising in the Timan-Pechora province with C1 reserves estimated at 78.9 million tons (578 million barrels) and 63.4 million tons (465 million barrels) of oil respectively. Russia's subsoil use agency granted Bashneft the license for the deposits in February following a December auction. Bashneft could sell a 25% share in the project to LUKoil as it had infrastructure in the region, a source close to the negotiations has said. 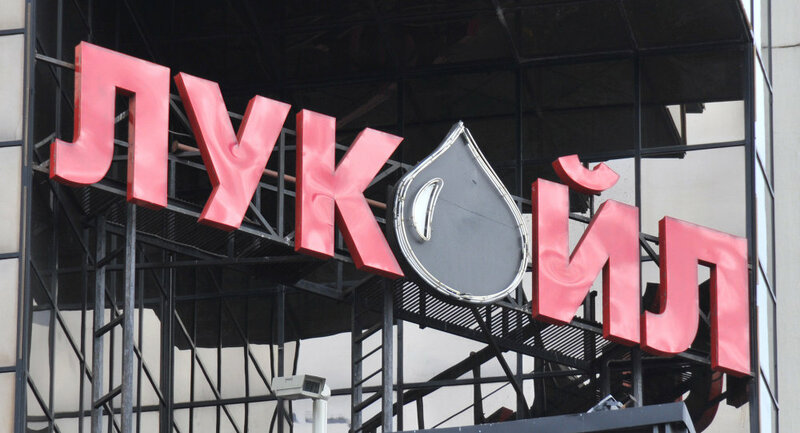 LUKoil had invested about $1 billion in the development of Timan-Pechora. Total investment in the Trebs and Titov oilfields is estimated at $7 billion.